PRICE REDUCED FOR QUICK SALE! Welcome to this charming 3 bedroom, 3.5 bathroom, 2 car garage, townhome located in the beautiful community of Jesups Reserve, directly across from the Winter Springs Town Center! As you step inside the foyer you will find the first room with private en-suite bathroom. The second floor welcomes you with an open living area, spacious kitchen with dinning area and a beautiful balcony, great for a morning coffee! The Master Bedroom is located on the third floor and offers a large walk-in closet and spacious bathroom with a walk in shower and a bathtub. The third bedroom with private en-suite bathroom is also located on the third floor. Laundry room is conveniently located on the same floor. 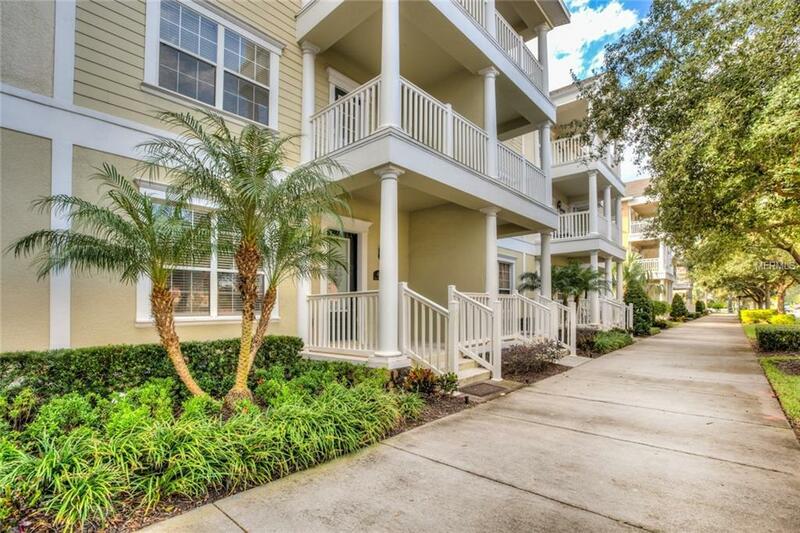 Lots of natural light, beautiful balconies as well as fresh paint throughout the home. Community offers pool, fitness center and recreational areas. Great schools and excellent location with access to restaurants, shops, dog park, and the Seminole trail! This home is waiting for you! Additional Lease Restrictions Buyer To Verify Any Leasing Restrictions With Hoa. Amenities Additional Fees Hoa Docs: Http://Docserver.Smcocf.Com:80/Supercontainer/Rawdata/1/Fmsmallbusiness/Documents/204524/129717350006?Username=Domain&Password=Port. Pet Restrictions Buyer To Verify All Pet Restrictions With Hoa.